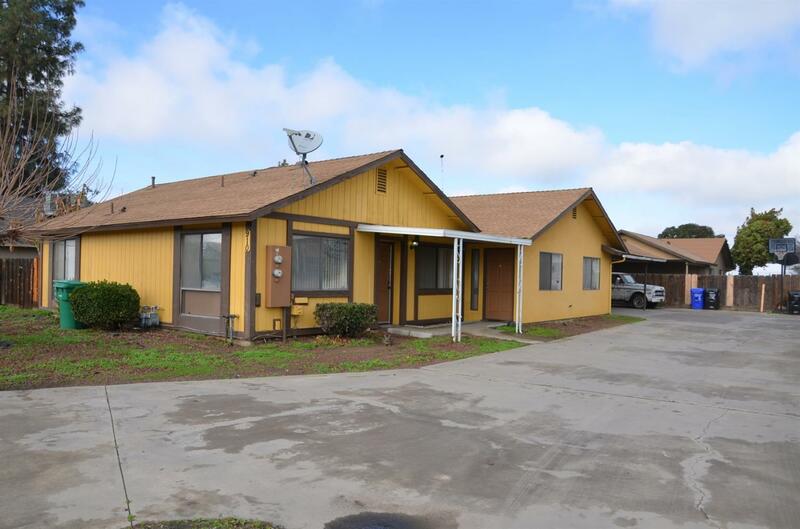 Here's a great investment opportunity in Porterville. This duplex is in good condition with long term tenants. 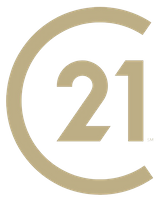 Call an agent to write an offer today!